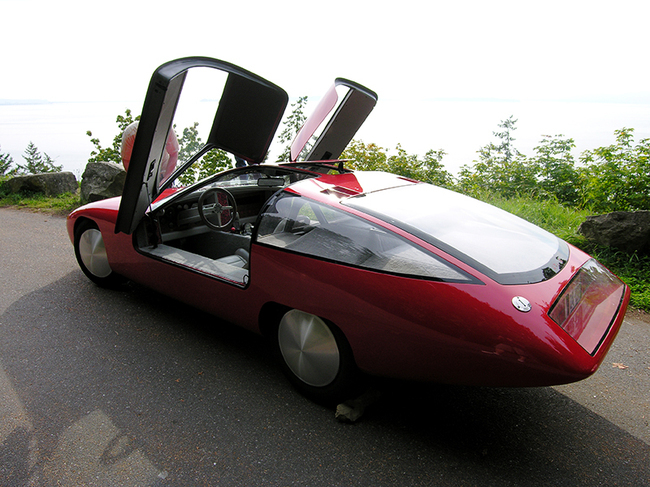 Avion car or which means "flight" began the journey 1400 miles from Canada and ending in Mexico, by using only one tank of fuel. The car successfully completed the trip with an average fuel consumption of 119.1 mpg or only about 1.97 liters for 100 kilometers. 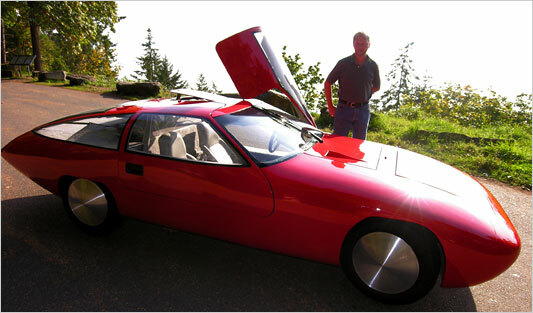 People who build and drive a car, Craig Henderson, had defeated two previous records, with the same car, several times since 1986. But what makes the difference with today is the use of new technology, including Fuel Max tires Goodyear Assurance that uses advanced technology that makes fuel economy. "Goodyear's Fuel Max tires help provide fuel savings that we want, and this tire has a very good ability on the track wet and dry." Henderson said. "Avion has reached 113 miles per gallon at an average speed of 55-60 miles per hour or about 48 km per liter during the first test. With the volume of daily traffic," Henderson said after ending his journey.